Explaining the differences between the types of music you can find on the Internet. In this article, we will try to explain in a simple way all kinds of licenses and rights that make up the world of music on the Internet. There is a lot of confusion about it and you may initially feel lost and do not understand what various terms apply to. It is normal since not even the same industry agrees about it. Don’t worry about it. Simply read it until the end and we will try to make it as clear as possible. Let’s start with an image, the image below. Now you will not understand it, but still take a good look at it because you will understand it perfectly when we finish the article. Stare at it for at least 10 seconds differentiating its most important parts: note that on the left there are three different C’s tucked inside circles, one normal, one upside down and one crossed out with a red circle. Ok, don’t worry because we will show you this same image again several times, explaining all his parts. Music without copyright is a confused way to refer to Royalty-Free Music. Therefore, from now on when we refer to this type of music we will call it Royalty-Free Music and later on we will explain why it is confused with the term “without copyright”. Royalty-Free license simplifies music licensing by removing the need to negotiate licensing fees with the Performance Rights Organizations (PRO’s) and gives you the right to use copyrighted music without the need to pay royalties for recurring use (that is, for each time the music is “publicly performed” to the listener). In a nutshell, Royalty-Free music refers to a type of music license that allows the buyer to pay the music license ONLY ONCE and use the music for as long as he wants. For example, imagine that you buy a royalty-free music license for a video that you are going to upload to your Youtube channel. You would pay a unique price whether the video has 100 visits or 10,000 visits, and it doesn’t matter if you use the music for 1 month or for 2 years. Or if for example, you buy a license for a song to use it in a TV commercial for your new ice cream shop. You pay once and the advertisement can appear once a week or 50 times a week, for 3 months or for 4 years. You pay once and you use it anytime you want. The term “Royalty-Free” is confusing for some reasons. It simply means “free of royalties” and is just the opposite of “Protected or Managed Rights” licenses by which the buyer pays a royalty according to the number of times that song is used. In this second scenario, imagine that we purchase a license for a song that is under “Rights Protected” for that television advertisement of our previous ice cream shop. Then, it would NOT be the same if the ad appears once a week or 50 times a week: the more times it appears and that song is reproduced, the more money we would pay as royalties to the rights owner. It is, therefore, easy to understand why many companies and individuals turn to royalty-free music when it comes to getting the songs for their projects, ads or videos. This way you will only pay once (when you purchase the license at the beginning) and you will not have to worry about anything else later on. Because there are paid royalty-free music and free royalty-free music. This is where another important term comes into play in the world of royalty-free music: THE LICENSES. It all depends on the type of license under which that particular song is. The same author who has composed the music decides what kind of license it will have. Let us then review the different types of licenses, classifying them according to whether the royalty-free music we are referring to is free or not. As you will see, each of the licenses is represented by a different icon. Then we will explain each one with its corresponding image. Let’s look at them in depth. Public domain music is constituted by all works that are not protected by copyright and therefore can be used without permission or without having to pay the original author1. 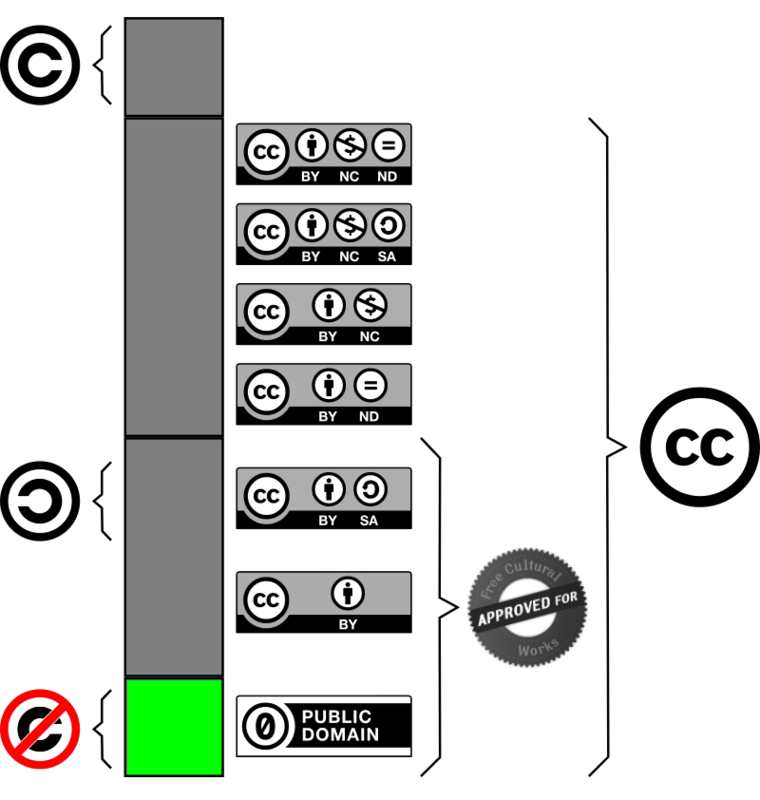 That means that works in the public domain can be copied, distributed, adapted, interpreted and displayed in public for free as if they belong to everyone. It is the recording or interpretation of the work in these cases what is under protection. Why can a company ask for money to license a Beethoven work if it is under Public Domain? The key, as we said, is the recording. There are two inherent rights to any sound recording: The copyright of the composition, and the right of the author of the recording2. No one has the copyright of a song that is under public domain, however, anyone who decides to invest money and time in interpreting that work and record it in a medium, will have copyright on that recording. Therefore, if tomorrow you decide to play a Beethoven song on your piano, record it and sell the file on your own website, you would own the recording (you will have created what is called a derivative work3) and you could claim the rights for each usage. Do you remember the image of the beginning? The possibility of collecting rights on the recording of music under the public domain is what makes the record companies invest money in the production of classical music CD’s to exploit commercially as well as Internet companies make money selling licenses to use such recordings in audiovisual projects. Music protected by free licenses differs from the previous one in that the author himself establishes the limitations for the reproduction, distribution, diffusion and copy of his work. Usually, they do not restrict the reproduction or the copy whenever there is no profit spirit and the only condition is that the credits are quoted in the means where such reproduction is made. This means that usually the only thing we need to do if we want to use one of these songs on our Youtube channel, for example, will be mentioning (“attributing” is the correct word) in the description of the video the author of the song. Now, you will be asking yourself: How do I know everything I have to write there? What is CC BY 4.0? And what does Creative Commons mean? Don’t worry. Let’s go step by step. 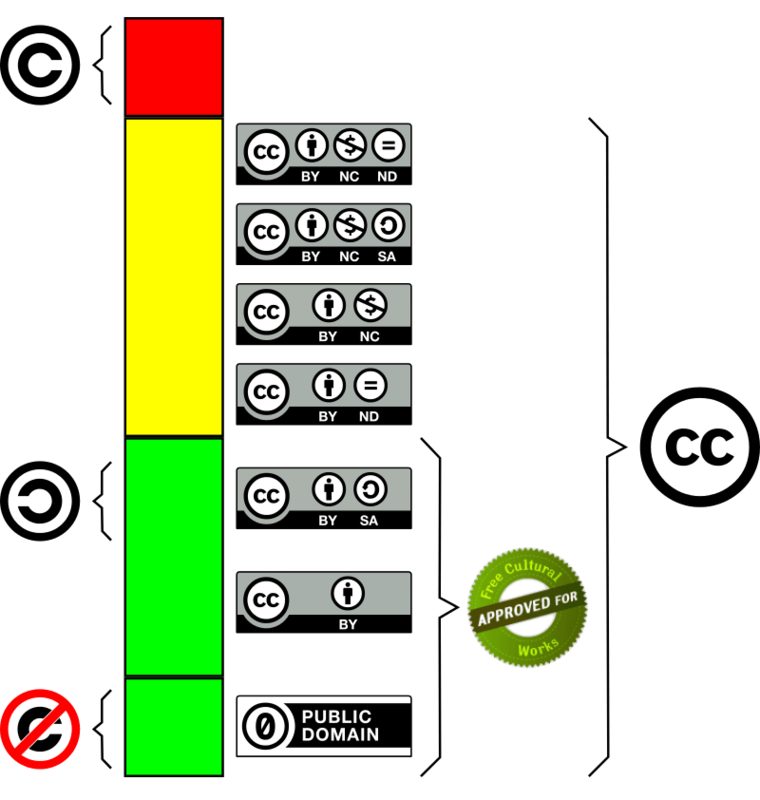 So, for not messing around with many different licenses and going crazy, in 2001 some people created a system of classification called Creative Commons. Creative Commons licenses offer some rights to third parties (who will use the music in their projects or videos) under certain conditions. And what are these conditions? 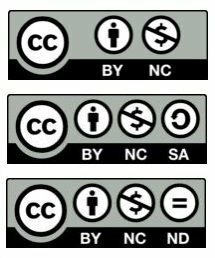 There are 4 distinct conditions (or ‘modules’) and from the different combinations of these conditions appear 6 different Creative Commons licenses. So, if I create a completely new song, I can choose one of those six licenses – whatever I want- and say that this song is subject to that license in particular. Attribution: In any exploitation of the work it will be necessary to recognize the authorship, that means, to say who the author is. Non-commercial: The exploitation of the work is limited to non-commercial uses. That is, we cannot make money with it or put it into a saleable product. No Derivate Works: The authorization to exploit the work do not include the transformation to create a derivative work. Share alike: Authorized exploitation includes the creation of derived works as long as they maintain the same license when disclosed. BY: This license requires anyone who uses the copyrighted work to provide “appropriate credit” AND indicate what, if any, changes were made. In plain English, it means you have to give credit. BY-SA: This license means that once you complete your changes to the underlying work then your new work, when shared, carries with it the exact same license and you can not prohibit others from changing or sharing your work. BY-ND: This license means you can use the work for ANY – commercial, non-commercial, educational, work, gaming, or what have you – purpose, so long as you provide the license-required credit and not alter the work in any way. BY-NC: With this one, you must provide attribution. However, you are able to modify the underlying work so long as you are not doing it in a commercial way. Then, if you were to share or distribute the work you may only do so in a non-commercial manner. BY-NC-SA: It’s the same as the prior license except when it comes to how you share the new work. The new work must be licensed in the same manner as the work you started with. BY-NC-ND: You must provide “appropriate credit”, but you can not modify the work in any manner then distribute it even if the distribution is not for commercial gain. Keep in mind that with ANY of these licenses we must attribute the artist, as mentioned above! To finish this point, just mention that it would also be possible to find songs under other types of free licenses, such as the so-called General Public License or the Coloriuris license, but we will not explain them in this article, which is already complex enough. All of them try to cover the autonomous management that the intellectual creator makes of his works taking advantage of the enormous diffusion potential that has the Internet. “Royalty-Free Music” is a term used by most of the people who are looking on the Internet for music to add to their personal or commercial projects. Basically, it means that you pay a one-time fee to obtain the legal right to use a composer’s music in your personal or professional project. Projects such as wedding and travel videos, films and documentaries, advertisements, PowerPoint presentations, podcasts or video games. Royalty-Free music is an economical solution that allows you to legally add quality music to your project. But… why someone would want to pay for royalty-free music if there’s also free royalty-free music? Because the person or company that is buying the music doesn’t want to attribute the artist, wants to modify the work or wants to use it in a commercial project. Because they are looking for music of a higher quality than the ones you can find for free. Because in the medium in which the song appears it is not possible to attribute to the author. For example on the radio or television. Because the person or company that buys the music wants to save a lot of trouble and be backed by a legal contract in case the artist decides in the future to change the licenses of their songs. For example, many of the Creative Commons licenses do not allow you to use the songs on commercial projects, so an advertising agency could not download them and add them to their client’s videos or ads. So, which ones are the paid licenses? Well, here we enter into another relative plot. The fact is that there are not one or several payment licenses that cover all cases since these licenses always depend on the company that distributes or sells those songs. The size of the audience to which we are going to reach with our video, advertisement or project. If we are going to use that music on physical or downloadable products. If we are going to use that music in a movie. If we are going to use that music on any TV / Radio broadcast. Now, there are hundreds of companies and individuals dedicated to this part of the business of royalty-free music and each of them has their own licenses, so it is always best to read the specifications on the same website from where you are buying the music. Later we will go a little further on this point. Careful! Everything we have been discussing at this point refers to royalty-free music. There is also music under “Rights Managed” as we mentioned before and, although this kind of music would also have a place in our red square of the image, we will not go into details since it is NOT royalty free music. Is the same music without copyrights than royalty-free music? No, is not the same. What is music without copyrights? Usually, a wrong way to refer to Royalty-Free music. One thing not everyone knows is that for a work to be copyrighted it’s not necessary to include it in any record: copyright is automatically born together with the work. And that is not the same ‘copyright‘ as ‘Author’s right‘, as explained here. What is then Royalty-Free music? Royalty-Free music is a solution that allows you to legally add music that is not yours to your project. There is both free and paid royalty-free music. What is the difference between free and paid Royalty-Free music? Free royalty-free music often has several restrictions on its use, so it is often better to purchase a paid license and forget about those restrictions. What does background music mean? Yes, even this question we have received… background music means any song that you put in your video or project so that it is heard at a low volume as if it were in the distance so that it does not take the protagonism but simply ‘fill’ a void. How can I use music without copyrights…? Sorry!, How can I use Royalty-Free music? Easy, first determines if you prefer to use free music under a Creative Commons license or if you prefer to acquire a license and forget about problems. Then go to the most famous websites to download free royalty-free music or the best marketplaces to purchase royalty-free music for commercial use. In either case, find out about the license that applies to the songs. 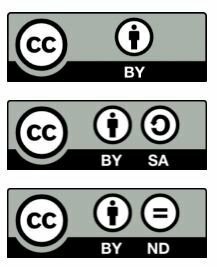 If it is music under a Creative Commons license, above in this same article we have explained each one of the 6 different ones that can be applied. If you are going to choose paid royalty-free music, the best option for you will be Envato Elements, as they offer a monthly subscription for 14.50€/month that allows you to download unlimited music from their amazing library. And last but not least, if you have a YouTube channel that is receiving a lot of monthly visits and you want to monetize your channel, maybe would be better to have a monthly subscription service to access a huge library of royalty-free music such as Epidemic Sound, and never again have any problems again with copyright claims. Or if you need background music for your business premises, shop, hotel or restaurant, the best choice for you is Soundtrack Your Brand. Check out our article about music for Facebook or Instagram if you’re interested in this topic. What are the differences between theory and practice when using Royalty-Free music? There’s a lot of ignorance about the subject, so the differences between theory and practice are many. Most people don’t know that there are certain rights (and they act with total freedom, with the risks involved), others know them only by hearing and there are others that do know them perfectly and also skip them. It’s a field that affects us much more than we think, since simply linking a Youtube video on your website is making use of them, but still, many mistakes are still made; mainly due to lack of knowledge. Medium and large companies are usually very careful in this aspect since they know that under this type of legality it is better not to gamble. Why has Royalty-Free music become so important? Royalty-Free music is a constantly growing industry and has become almost a familiar term in recent years, not because of professional filmmakers and video producers, but more than anything because of the growing popularity of Youtube, which provides to anyone the opportunity to become a video star. But Youtube, for example, requires that you own the rights to the music that you use in your video or that you acquire the legal license of the music you are using if it is from another person. The audio of your video disappears because of Content ID. 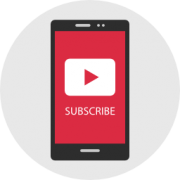 That Youtube will place ads on top of your video automatically and removes your right to earn advertising revenue from your video. That Youtube completely removes your video. Therefore, and because in a few years the video format will be the most common of the Internet, ahead of the written format or images, year by year royalty-free music will take on a greater role. Also, there are every year more and more retail stores, restaurants and little business that use background music to retain and attract clients. And they use royalty-free music to not to pay expensive fees to famous musicians. Streaming music for business is a booming industry right now around the world that needs more royalty-free music as time goes by. See? It’s a little clearer now. The colors range from less restrictive use (green, like public domain music) to medium use (yellow, like some creative commons licenses), to music with more restrictions (red, paid royalty-free music). This difference of tonality has nothing to do with if some songs are “better” or “worse” or if they are more or less good to use, morally speaking. It is simply a classification like any other one that could have been chosen. We explained in depth each of them except the Copyleft one since we didn’t need it. And why did not we need to go deeper into it? 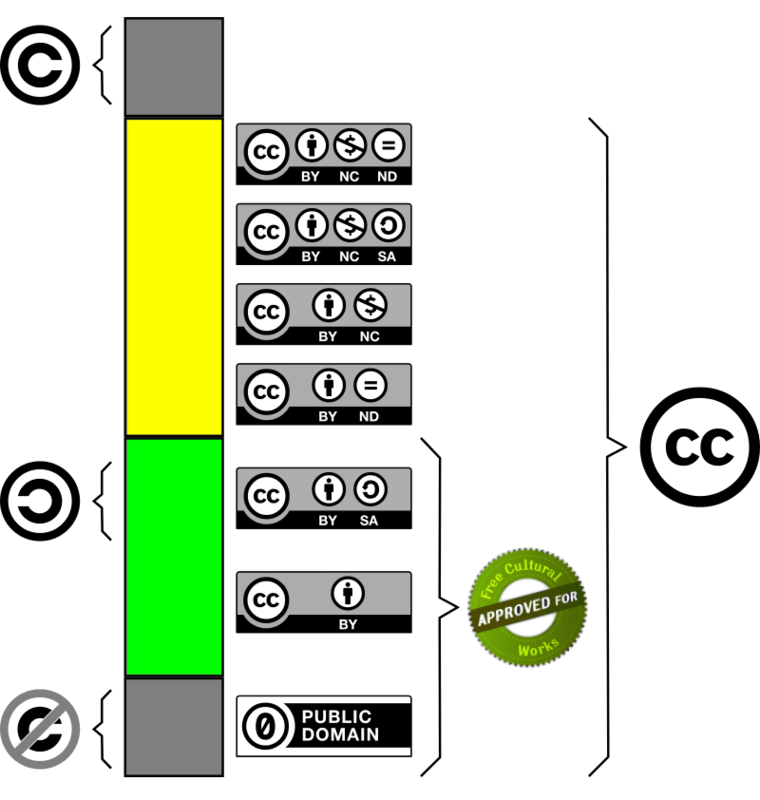 Because this license and the Creative Commons license are almost identical, and this is because the Copyleft license is the “mother” of Creative Commons. If you are interested, you can learn more about it here. Now we’re reaching the end of the article. It was not that bad, was it? We hope that you now have a slightly clearer idea of the rights regarding music on the Internet. We know that this industry is broad and there are many “buts”, so if you have any doubts or questions, you can always write a comment in this same post and we will answer you as soon as possible. Because it was always in the public domain since they never had copyright or were even created before the existence of copyright. Because the authors have explicitly put the work in the public domain. Because after having been subject to copyright laws, these rights expired or their authors decided to release them into the public domain. (2) Currently, in most parts of the world, the rights to the recording expire at 50 years. However, in areas such as the European Union, laws are being drafted to increase the protection period up to 70 years, as in the case of copyright. Nevertheless, and despite its expiration at age 50, the rights to the recording can be easily renewed, and in fact, it is standard in the recording sector to do it, for example; reissuing the original mastered support. As it is a new medium and a new “remastered” recording, the rights to the recording are re-counted from scratch. (3) Works that are in the public domain are often used by different authors to create new works. When an original work is translated, adapted or altered in any way, the new work is called derivative work. Derivative works are also protected by copyright, even if the original works from which they are derived are in the public domain. The person who created the derivative work is the author of that work and owns the copyright. Anyone wishing to use (reproduce, translate, adapt, etc.) a derivative work that is protected by copyright must obtain the permission of the author of the derivative work.